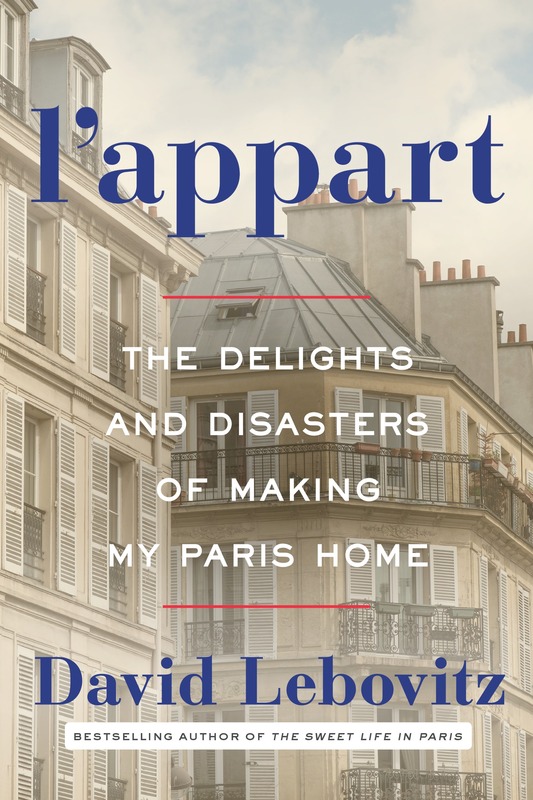 Bestselling author and world-renowned chef David Lebovitz’s L’APPART: The Delights and Disasters of Making My Paris Home is both an escapist delight and easy to digest—a timeless Parisian story tempered by small, sardonic spoonfuls of reality. 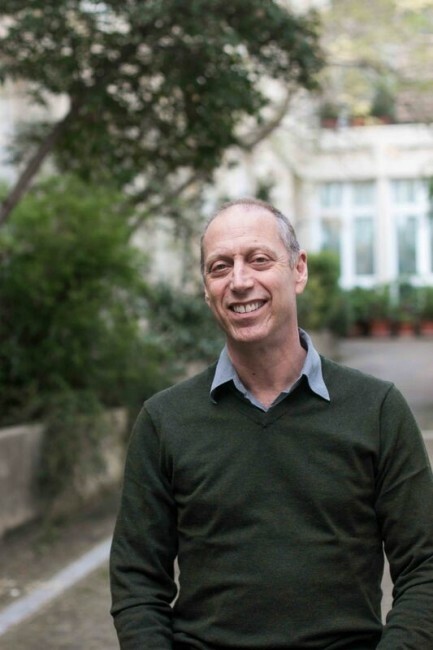 David Lebovitz has been a professional cook and baker for most of his life, having spent nearly thirteen years at Berkeley’s Chez Panisse before leaving the restaurant business in 1999 to write full time. He moved to Paris in 2004 and launched a popular food and lifestyle blog. Since then, he has been the author of six books, including My Paris Kitchen, The Perfect Scoop, and The Sweet Life in Paris. Now, in L’APPART, Lebovitz continues to mine the rich subject of his evolving expat life, using his experience in apartment renovation as a launching point for meditations on French culture, food, and what it really means to revamp one’s life. His story is seasoned by nearly two dozen new recipes from his award-winning Paris kitchen, and this latest installment in Lebovitz’s oeuvre is a must-read for any fan of food writing or memoir. Anyone who has ever undertaken a renovation—or waited for a replacement cable box to be delivered—knows the headaches associated with trying to improve a home. But even the inefficiencies of the most delinquent cable company pale in comparison to what happens in Paris, as Lebovitz discovers. After living in the City of Light for over ten years, David has decided to make it his home. He’s perfected his French through dealings with his local chocolatier and knows which marché sells the ripest strawberries; all that’s left to do is build that perfect Paris kitchen. But nothing prepared him for the inexplicable red tape he’d encounter trying to buy—and then renovate—a fixer-upper in the 11th arrondissement. As David battles the absurdities of French bureaucracy, he gets much-needed support from his partner, Romain—a compact, yet remarkably strong-willed Frenchman who talks David through several Ikea meltdowns—and shares a Vespa with his glamorous, chain-smoking realtor, Catherine, while taking on his main adversary: Claude, a contractor with a laissez-faire attitude towards construction, whose catchphrase—“pas de problème”—only papers over how many problèmes there are. In the midst of it all, he recounts the adventure that accompanies carving out a place for oneself in a foreign country, while never losing sight of the magic that inspired him to move to this enchanting place many years ago. DAVID LEBOVITZ has been a professional cook and baker for most of his life; he spent nearly 13 years at Berkeley’s Chez Panisse until he left the restaurant business in 1999 to write books. He is the author of the bestselling books, My Paris Kitchen and The Sweet Life in Paris. David has been featured in Bon Appétit, Food & Wine, Cook’s Illustrated, the Los Angeles Times, Saveur, Travel + Leisure, the New York Times, and more. He moved to Paris in 2004 and turned davidlebovitz.com into one of the first phenomenally popular food and lifestyle blogs. L’Appart is his seventh book.